We were first-to-market in Canada delivering Siri for money transfer, and we are at the leading edge of implementing conversational interfaces, including Alexa and Google Home. We are leaders in the design, development and implementation of new user interfaces. From mobile, biometrics, digital identity, voice assistant development and more, to new and emerging technologies, we are ready to help you integrate them into your customer’s journey. 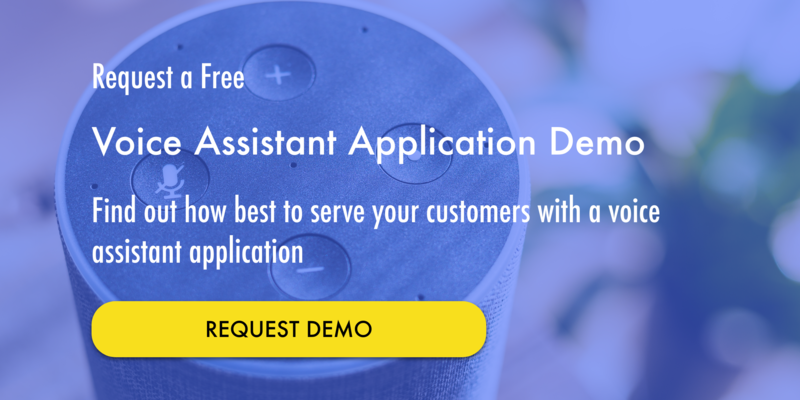 Prodigy Vox is a platform that enables the rapid development, implementation, and maintenance of voice applications for businesses. 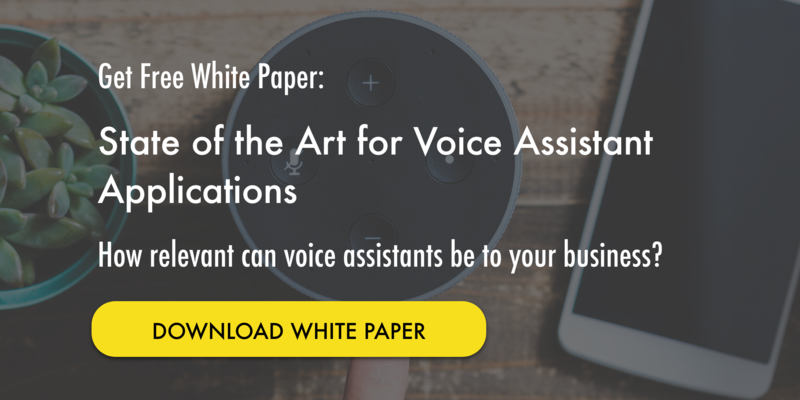 It provides out-of-the-box capabilities that allow application providers to write code once and deploy it to multiple platforms, such as Google Home and Alexa. Please contact us for more information at webrequest@prodigylabs.net.